From nursery school to 12th grade (terminale) our school currently educates more than 1200 students from over 60 nationalities. 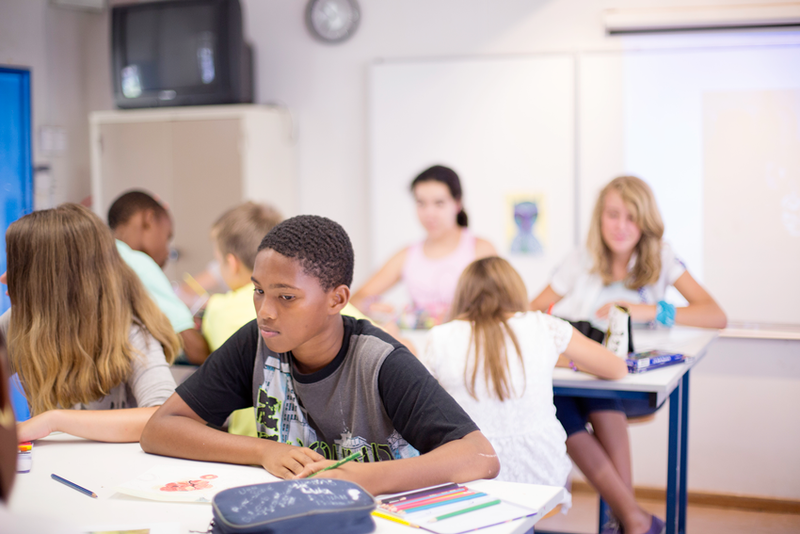 International-oriented, the Lycée Jules Verne strictly upholds the values of the French educational system and the curriculum is in line with the French educational system (religious neutrality and respect of the different cultures). Further to this, the school is registered with the French Agency for French Teaching Abroad (AEFE). 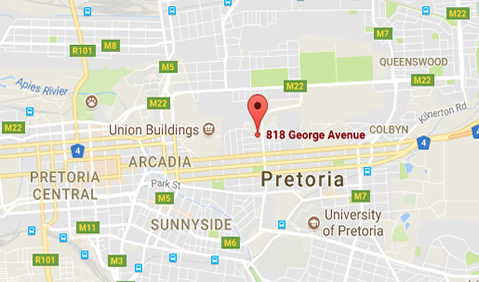 Conveniently situated, the campus in Johannesburg can host students throughout their school career, nursery year (petite section, grade 000) to Grade 12 and the Pretoria campus host students from nursery year through to Grade 5 (CM2). engaging with the host country. 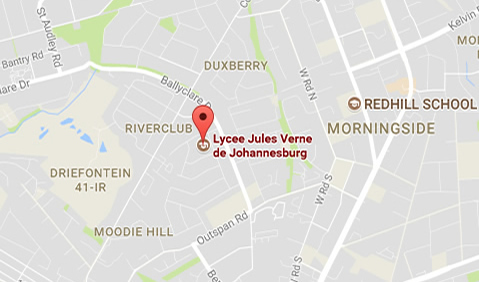 The Lycee Jules Verne school is well aware of its eclectic identity and embraces its host country and the world around it. Student of Lycee Jules Verne are qualified to study anywhere in the world, thanks to the Baccalaureate! The French school in Johannesburg was founded in the 1960’s, but due to circumstances at the time, had to shut doors, only to reopen with a very small group of 17 students in 1970. In 1972 the school was recognized by the French Minister of French National Education and the French government started to assist in subsidizing the school. From sharing premises with the Deutsche Schule in Parktown in 1973 to the inauguration of the school building within the Jan Celliers premises opposite Zoo Lake in 1976, the demand for French education kept growing and the school actively pursued their objective of ‘growth’. In 1992 The French School Lycee Jules were finally able to move to their very own premises in Morningside, providing the opportunity for all school-aged French-speaking children to be taught in optimum conditions. 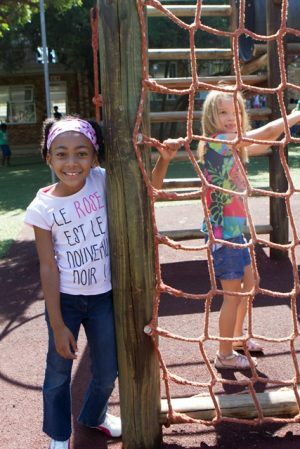 Due to the growing demand from parents in Pretoria also wanting to educate their children in French, a second Gauteng-based French campus, Miriam Makeba was established in Pretoria in 2001.